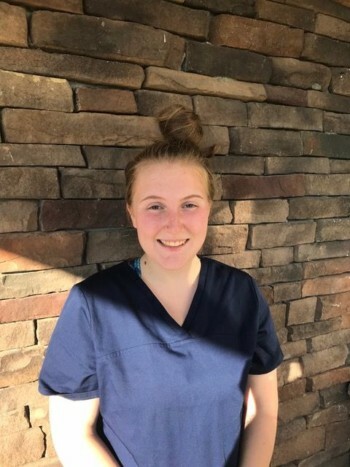 Savannah has been interested in the veterinary world since she was a child and could understand the meaning of a veterinarian. She has always loved animals and they have been a passion of hers. Savannah has owned 13 dogs with her parents as well as a few cats, a bird, and a rabbit. Being around animals is a must for her and that is why this position is so perfect for her! At Lifetime Pet Wellness Center, we strive to practice the highest quality veterinary medicine possible. Through client education and an integrated medical approach, we provide the most current and complete treatment options for our clients and their pets. We welcome our clients as part of our family, and we treat their pets as if they were our own. We work hard to educate and support our clients at every interaction. © Copyright 2019 - Columbus Vet - Lifetime Pet Wellness Center. Veterinary Marketing powered by iVET360.